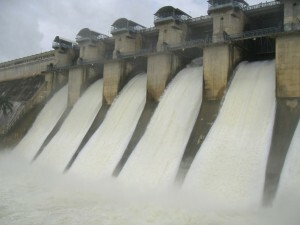 Latest News & Updates on all the Dams in Karnataka. Dams near Bangalore, Mysore, Hassan, Kanakapura, Bijapur, Bhatkal, Hassan, Ramanagara, Killarhatti, Gulbarga, etc. Bennithora Dam was built in the year 2001 across the river Bennithora . 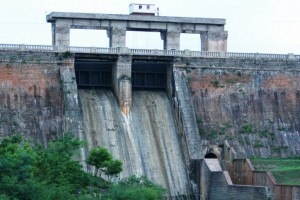 The dam is located at Herur village in Chithapur Taluk near Gulbarga in Karnataka. Find out more about the dam and nearby sightseeing options.